Not only will the zesty aroma of our Lemongrass and Bergamot conditioner leave hair smelling great, there are even more benefits to the product. The added botanical extracts of coriander, juniper and eucalyptus oils help to nourish hair by keeping it strong and healthy given their abundance of essential vitamins and proteins. In addition, the formula works to prevent damage to hair, including harmful UV light. 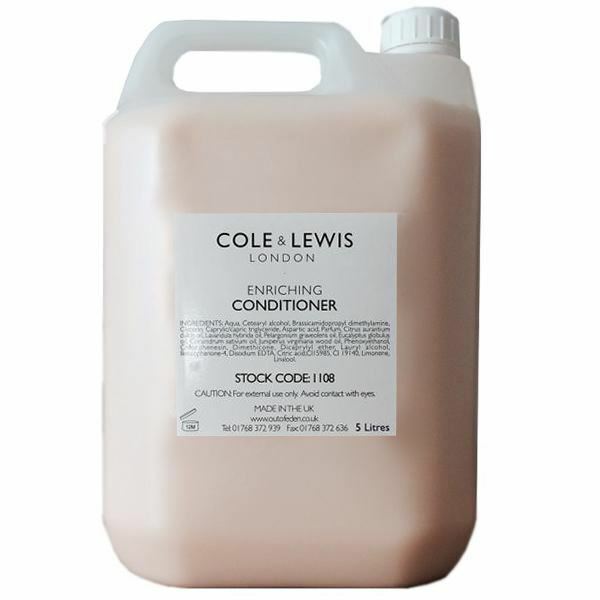 For best results, use after the moisturising Cole & Lewis Lemongrass & Bergamot shampoo.